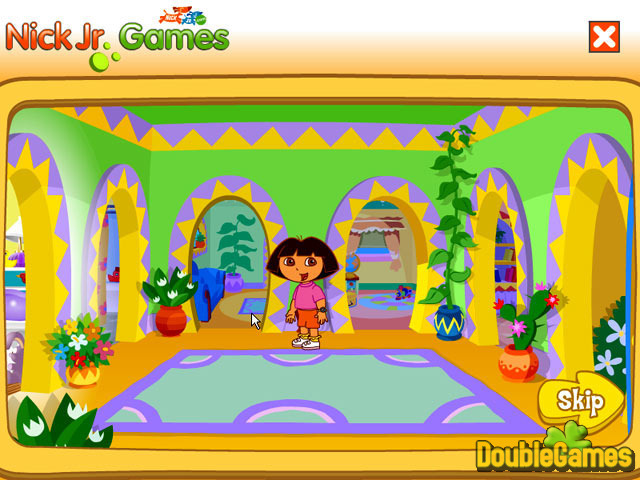 Meet Dora in this lovely game! Join the girl as she makes music in the living room, plays bingo and dress-up in her bedroom, gets cooking in the kitchen, and plants a garden in the backyard. But that is just the beginning! Seek out each room of the house for clickable surprises and hidden printable souvenirs. Plus, try to collect as many hidden stars as you can. It is a nice experience for kids to learn math, music, and Spanish through the eight exciting games! Have fun! 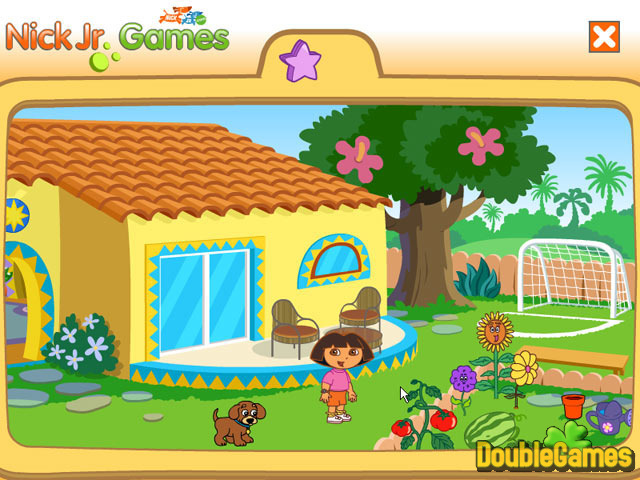 Title - La Casa De Dora Game Download for PC Description - Become acquainted with La Casa De Dora, a Puzzle game made by Nickelodeon. Learn math, music, and Spanish through the eight exciting games!